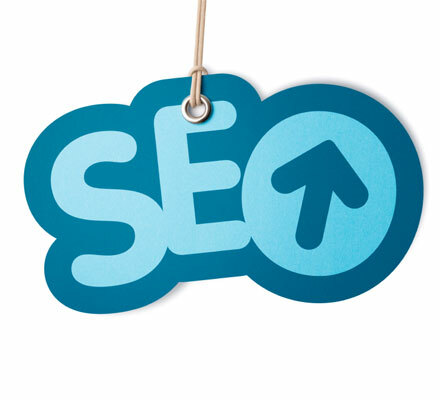 One of the best SEO Services on monsterbacklinks. I will boost your sites search ranking on google in just TWO WEEKS. We can work with anything from low competition keywords to very high (although the results may be slightly less). We cannot offer any general guarantees other that YOU WILL SEE IMPROVEMENT AFTER TWO WEEKS. If you want a better estimate, then contact me with a link to your site.